All Green Electronics Recycling is the leading IT asset disposal company offering services in Green Bay, WI. We help corporations effortlessly recycle their out-of-date equipment. Being an efficient recycling company with industry-leading recognition, we offer world-class recycling facilities and a fast service that will impress you. With the biggest number of advanced IT asset disposal trucks in the country, we make recycling painless and straightforward for our respected clients. 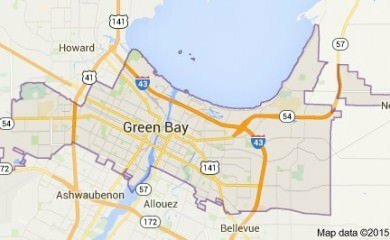 Green Bay is an environmentally-conscious, forward-thinking community that All Green Electronics Recycling is very proud to be servicing everyday. Our advanced electronic waste recycling solutions assist concerned Green Bay locals and responsible corporations to throw away their old, ruined or unwanted electrical equipment. We carry out the procedure for e-waste recycling in a responsible manner. Equipment can be re-used, re-sold, repaired, recycled, or thrown away, depending on the circumstances. We perform the recycling of e-waste in an ethical and smart way. This ensures that e-waste remains clear of unregulated foreign landfills. Our Green Bay electronic waste recycling service is one of the best around the world, offering a fast, straightforward, effortless and easy way to get rid of broken or outdated equipment. 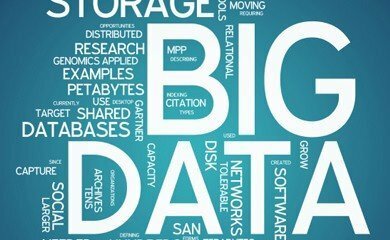 All Green is considered one of the leading modern recycling companies in the U.S, and we consider data destruction to be very important. Performing the destruction of data must be handled in a secure and thorough manner. 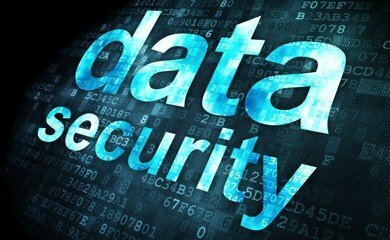 A poor handling of data destruction can result in high fines or irreparable damage to reputation. Our on-site hard drive shredding in Green Bay can assist diligent businesses with performing their important data destruction quickly and efficiently. Trust All Green Electronics Recycling, the premier ewaste organization offering services in Green Bay. Start off your visit around Green Bay city in Wisconsin with a tour of the Lambeau Field. It offers a chance to seemingly travel back in time with effective travel guides touring you around the great stadium. The entire family will love heading to its Bay Beach Amusement Park which takes everyone retro with its old school styled amusement rides at just 20 cents each. Explore its wildlife refuge section at the 700-acre spot of the Bay Beach Wildlife Sanctuary. Display garden interests can be discovered best at its Green Bay Botanical Garden open all year. Other attractions to check out are New Zoo Adventure Park, the Meyer Theatre, or The Children’s Museum of Green Bay. All Green’s 7-Step IT Asset Disposition, Data Destruction and Electronics Recycling process in Green Bay. 2. Click or call to arrange for IT Recycling – Our Green Bay customer support team is standing by 6 days a week. 5. We safely and securely transport everything – Your equipment is safely and securely transported & monitored at each step. As one of the longest-running and dependable electronic equipment recycling and refurbishment organizations working in Green Bay, WI, All Green offers you high quality IT equipment remarketing. As we efficiently and thoroughly remarket IT equipment, we offer you the greatest return on your outdated assets. We have already been helping the Green Bay marketplace for a very long time, changing old items into large returns for our customers. Our system of IT equipment remarketing is both easy and streamlined, making the process straightforward and rewarding. We resell and remarket everything from laptops to tablets. One of our most popular services is the shredding and fingertips of hard drives. We can perform the destruction of hard drives all across the Green Bay region. In fact, we have one of the biggest mobile hard drive shredding operations in the country. We come to you, making the process trouble-free. We perform this service carefully and accurately. Keeping your data protected is our top priority, and you can easily obtain documents that verifies your old data was properly destroyed. Let All Green Electronics Recycling perform your mobile hard drive shredding in Green Bay, WI to be assured you have fully performed all your data destruction duties.